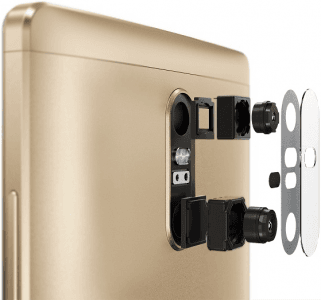 Lenovo's Phab 2 Plus sits between the plain Phab 2 and the premium Phab 2 Pro specs-wise, though it looks to steal the show with its dual-13-megapixel rear camera setup, which is decked out with both laser and phase-detection autofocus, a Milbeau ISP, and augmented reality (AR) special effects. 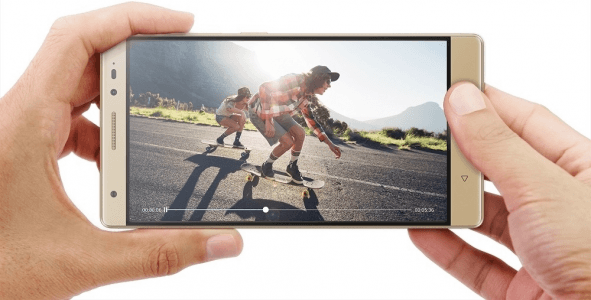 Behind its 6.4-inch Full HD 2.5-curved-glass screen is a 1.3GHz MT8783 octa-core processor lugging 3GB of RAM, a 4050mAh battery, and a three-microphone system coupled with 360-Voice. Also, it features the Dolby Atmos sound system (with Dolby Audio Capture 5.1), an 8-megapixel front-facing sub-camera with 1.4-micron pixels, and a fingerprint reader. Like the other two variants models, its aluminum alloy shell is offered in Gunmetal Grey and Champagne Gold. 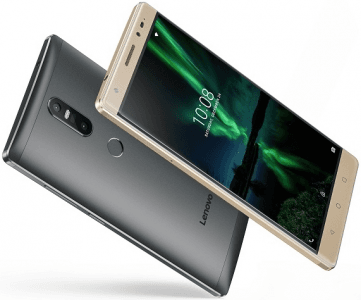 Also known as Lenovo Phab2 Plus. More Lenovo phones See all the recent Lenovo phones.